Jamie Buemi, PA-C grew up in Arlington, TX and graduated from Texas A&M University in 1998 where she received her B.S. in Biomedical Science. Jamie then attended Baylor College of Medicine where she obtained her Masters of Science in Physician Assistant studies. She has 14 years experience as a Physician Assistant in Family Medicine and Emergency Medicine. 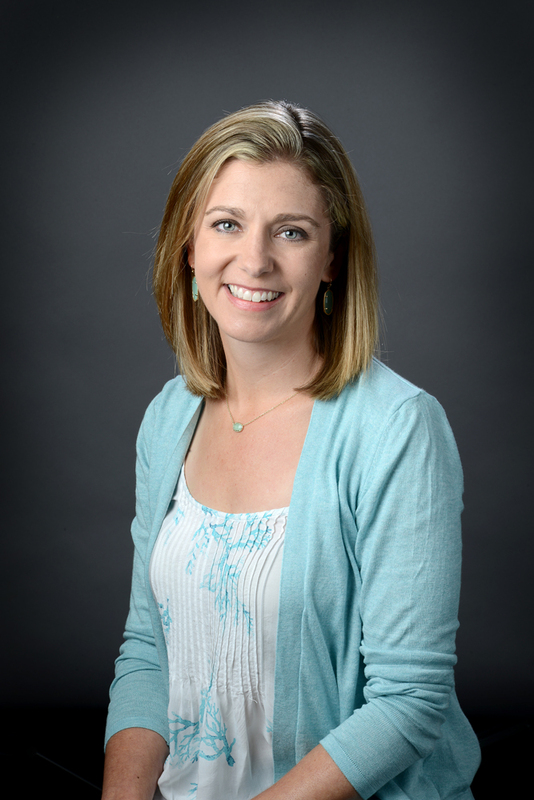 Jamie joined Dr. Randal Troop’s team at Plano Orthopedic Sports Medicine & Spine Center in December 2015. Jamie is happily married to her husband Paul. She enjoys all sports and loves rooting for Texas A&M, the Texas Rangers and the Dallas Cowboys. She loves to spend most of her free time on the weekends out on the sidelines watching her children play soccer and baseball. Physician Assistant to Randal L. Troop, M.D.